Comstar Supply is a national distributor of outside plant product and expertise for the telecommunications and utility industries. Since its founding in 1994, the company has built an extensive inventory from industry-leading suppliers to help carriers and contractors deliver high-speed broadband and power networks. 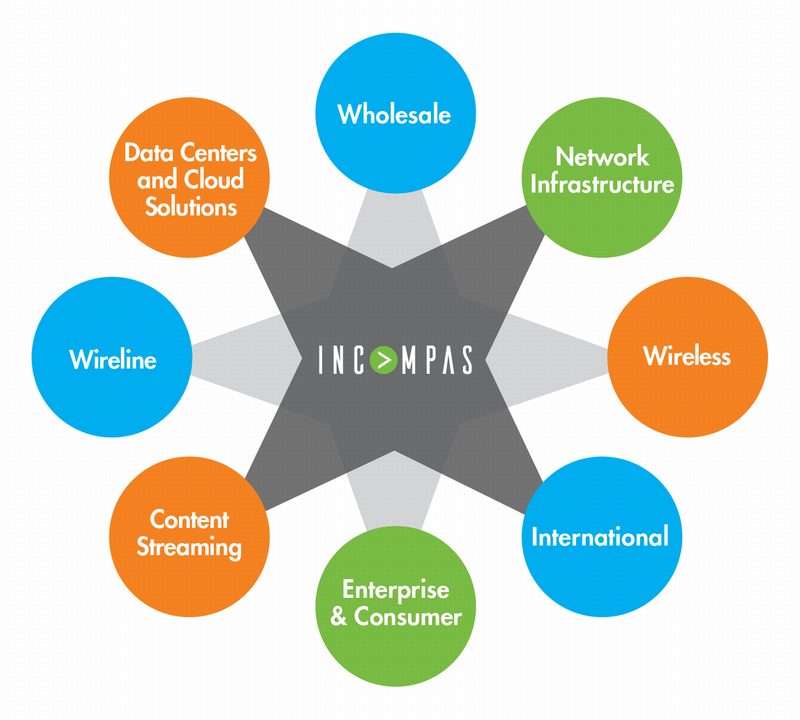 INCOMPAS membership opens doors to new and exciting opportunities that will help your company succeed in today's dynamic communications marketplace. Learn more. Our eNewsletter, delivered every Monday.